It is easy for doctors to detect when a patient is suffering from arthritis, but finding out the cause can be rather troublesome, with there being over one hundred different types of arthritis identified and many others that still remain undetected to this day. Luckily, most of the different forms of arthritis share similar symptoms and effects on our bodies, aiding doctors to correctly diagnose when a patient is suffering from arthritis. Arthritis does not only affect the joints, it can also damage other parts of the body such as the muscles and bones in the area. 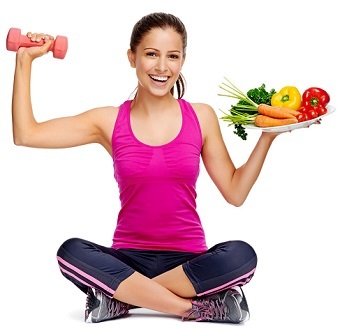 It is possible to delay progression and relieve the pain with medication, but the best way to avoid and resolve arthritis is to follow a healthy diet and daily exercise plan. Eating healthy is essential to keeping our bodies in great shape. Understanding which foods are better for our health and which foods can affect our health for the worse can drastically reduce the risks of getting arthritis. Vegetables and fruits are a great source of nutrition that can help keep arthritis away and, on the other hand, an excess of fats and glucose in unhealthy foods will increase the risks of arthritis developing within us. That is why it is important to eat all types of foods in moderation and to keep a good balance of healthy foods in your diet to maintain a healthy life style. 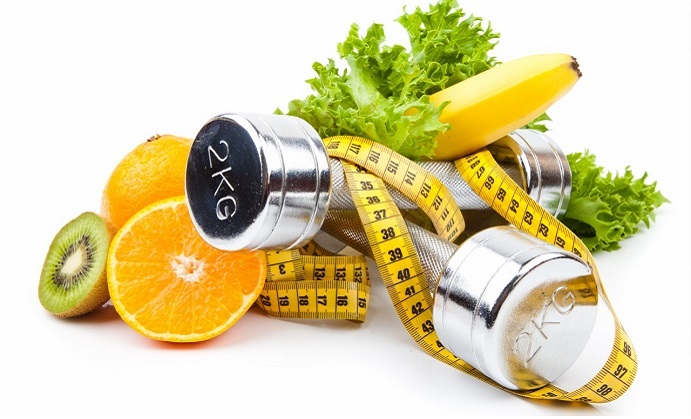 Giving your body the nutrition it needs and avoiding gaining too much weight is essential, as excess weight could lead to arthritis because your joints would eventually get damaged as they would be holding more pressure that they can withstand. Arthritis can be a very painful disease, making it almost impossible to freely move about in some cases, restricting patients from exercising. That is why many people have a misconception that exercising is not a good idea when suffering from arthritis, but it has, in fact, been proven otherwise, as a good amount of exercise helps to ease the pain and can gradually improve the range of motion in the patient’s joints. Basic exercises such as walking, jogging lightly and stretching are recommended as extreme exercise could possibly be too much for anybody suffering from this condition to handle. These exercises will not only help lessen the pain but they will also provide more endurance and elasticity to the joints. 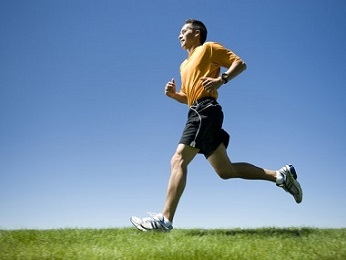 Exercising will also help to maintain a healthy weight which will help to avoid and resolve arthritis altogether. Keeping a healthy diet and doing a fair amount of exercise every day is essential to taking care of our bodies to ensure that we live good, healthy lives. These two tips of leading a nutritious diet and keeping in shape to maintain a healthy lifestyle will definitely help you to prevent and resolve arthritis, but it is recommended to first consult a doctor to be diagnosed correctly before taking any unnecessary steps. A professional will be capable of determining which type of the many forms of arthritis you may have, and then help you with a diet plan and exercise routine that suits you best.